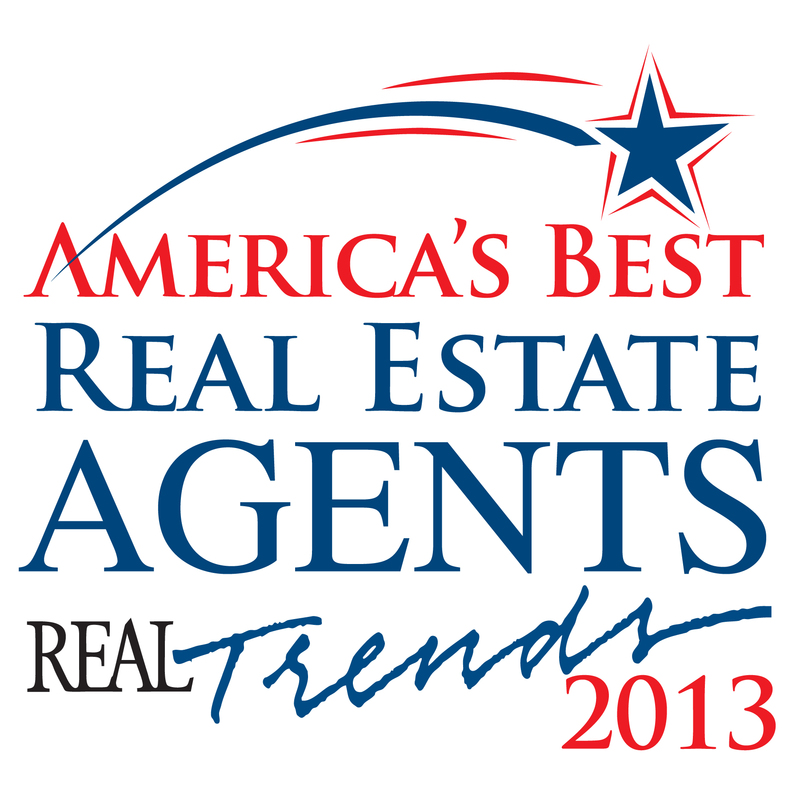 Ranked in the top 1% percent of 1.2 million agents in the United States! Uniquely connected to the highest net worth clients in the world! Coldwell Banker Real Estate Nationwide out of 1,400 teams! the San Francisco Bay Area Region in 2008-2017 & 2018 YTD. 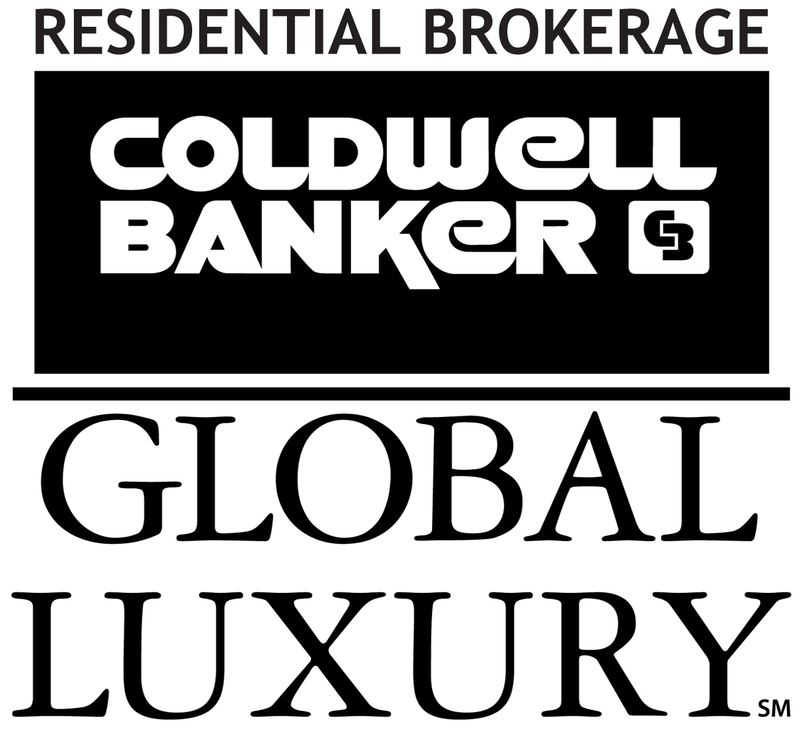 Significant web partnerships with ColdwellBanker.com, CaliforniaMoves.com, Realtor.com, Zillow.com plus distribution to over 300 additional real estate websites. Recently named the Number One Team for Coldwell Banker Real Estate Company for the San Francisco Bay Area in 2008-2017.